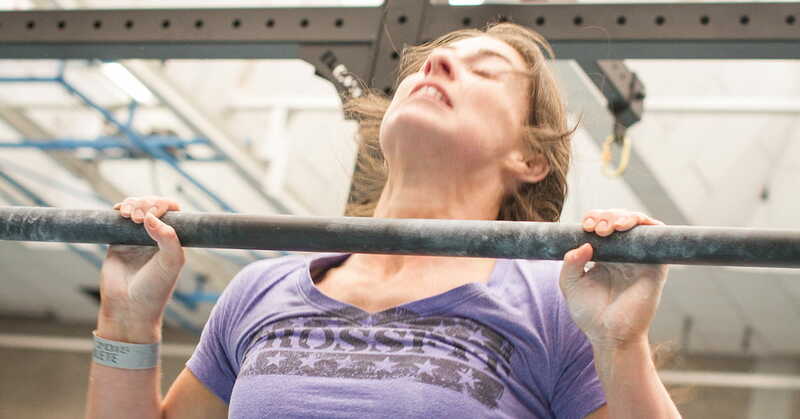 Contrary to “AMRAP” Cindy, Chelsea works as a every minute on the minute Crossfit WOD. 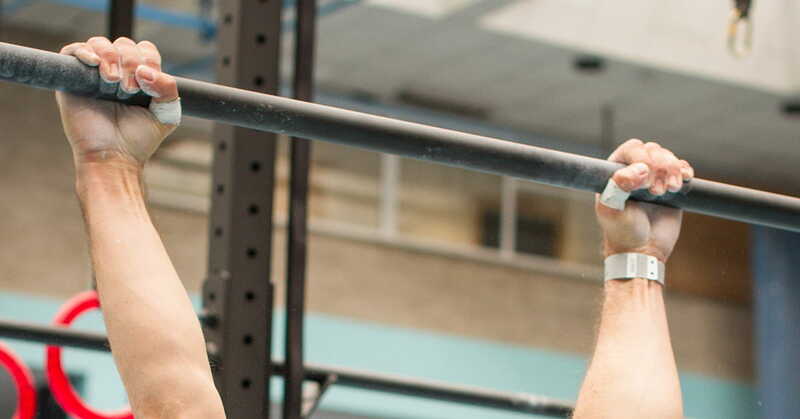 Both workouts combine the same exercises: pull-ups, push-ups and squats. If you can’t keep up with EMOM, switch to Cindy and do as many rounds as possible within the 30 minute time cap. Score: Numbers of reps completed. JT is another Hero WOD which honours Petty Officer 1st Class Jeff Taylor (✝June 2005). 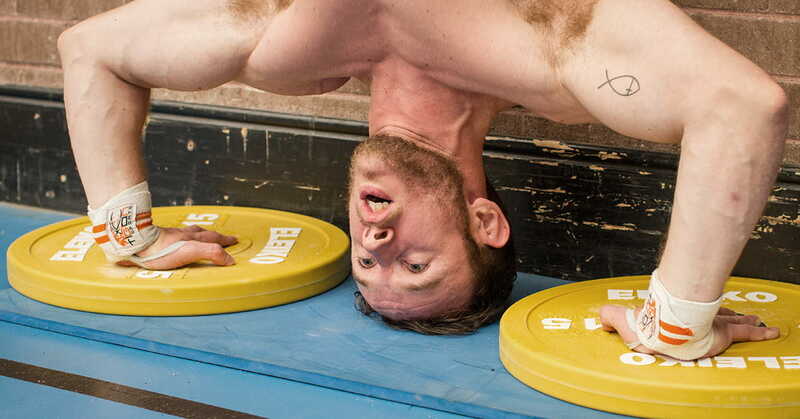 The tricky combination of handstand push-ups, ring dips and regular push-ups leaves no room for upper body weaknesses. If you want a true test of gymnastic strength, do it strict. 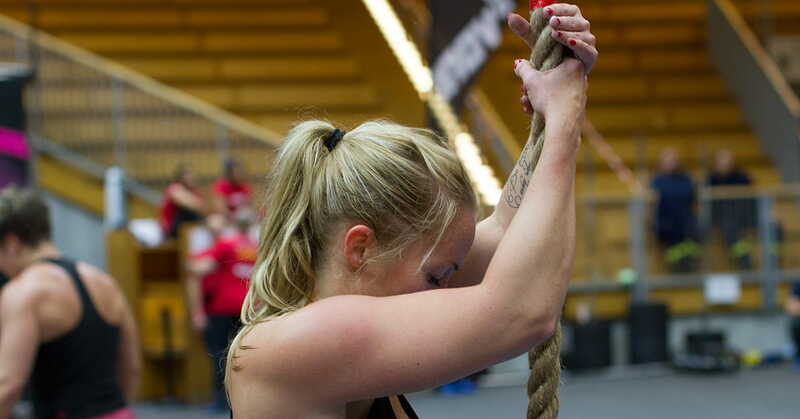 The legless event five from CrossFit Regionals dropped this year’s Fittest Woman on Earth Katrin Tanja Davidsdottir out of the competition in 2014. 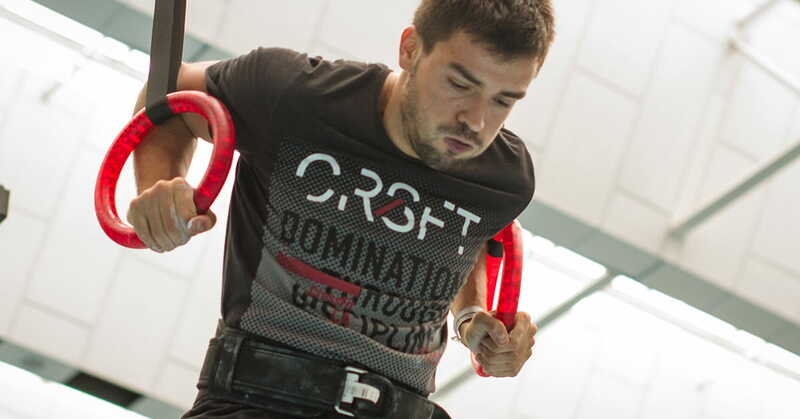 The workout is made of a single exercise – legless rope climbs – and demands a clever strategy to prevent the burnt out before completing all 10 rounds. The 60 meter sprint works more as a much needed rest in between. Score: time it took you to complete all 10 rounds. With handstand push-ups, pistol squats and pull-ups, Mary offers an advanced version of Cindy. Twenty minute time cap for as many reps as possible. 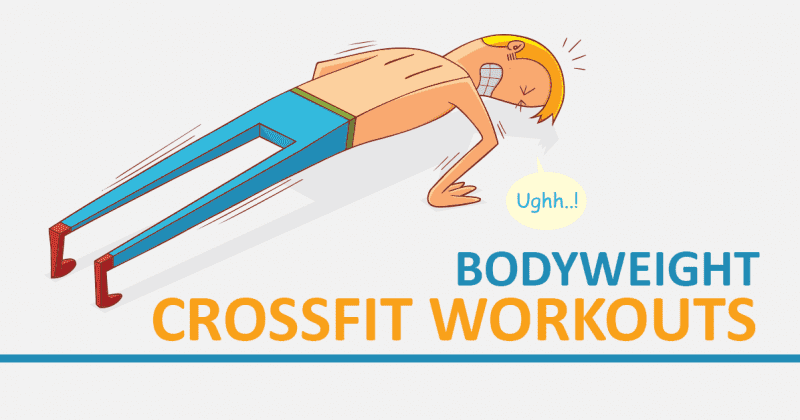 For anyone looking to scale this Crossfit workout perform handstand push-ups with your feet on the box, modify a pistol squat by holding on to rings and do ring rows or banded pull-ups instead. Score: Number of reps completed. Next page: Garrett, Tabata Something Else, Migraine and more.